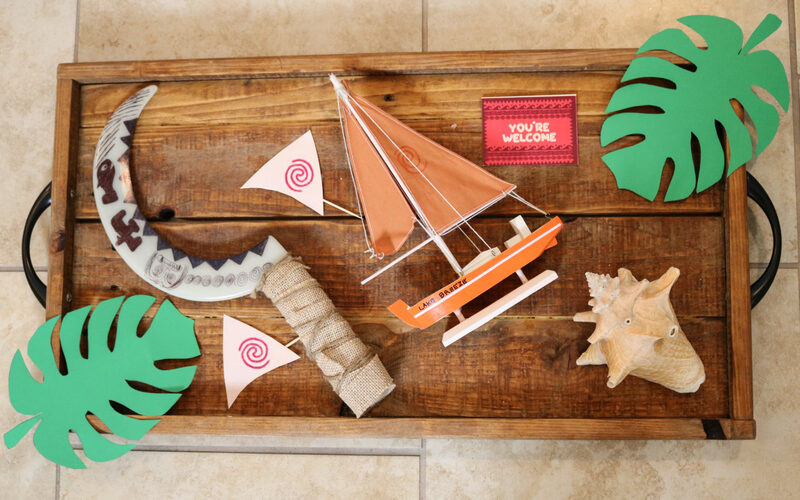 Welcome to Party Perfect Events Niagara! Party Perfect Events Niagara is family run, with love, care and excitement for your little one’s special event! We create, plan, and host children’s (and grown up!) themed birthday parties throughout Niagara. 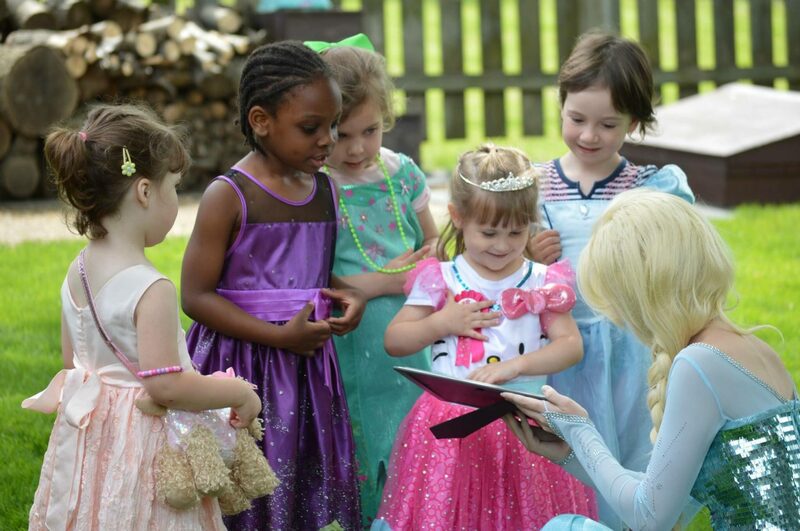 Let us help make your child’s next birthday a unique and memorable experience at a price you can afford! 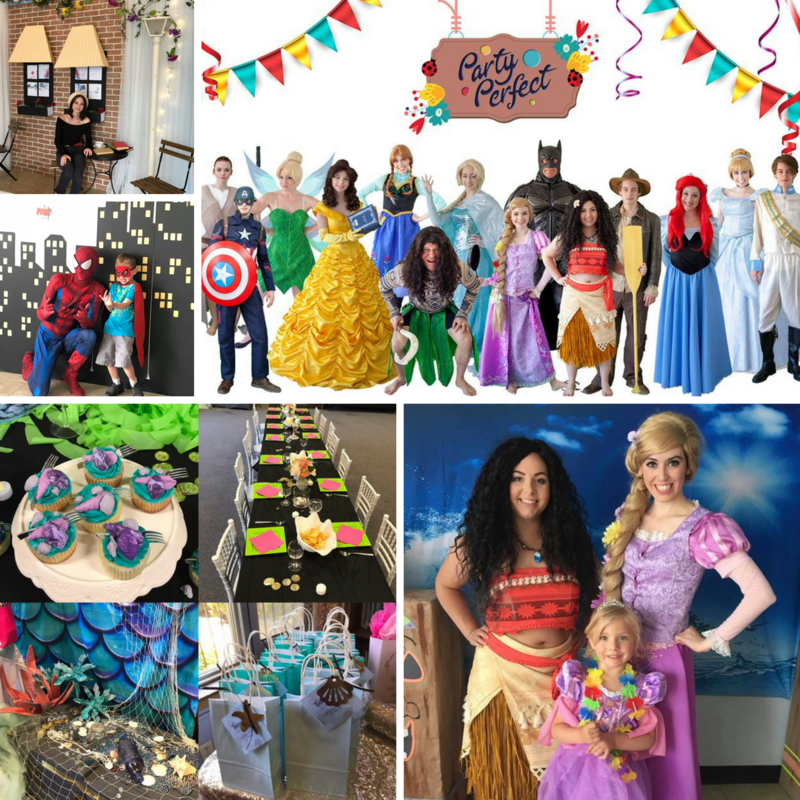 View our current lineup of exciting party themes. View our party package pricing, inclusions & add-ons. View our availabilities to book your party or events. Party Perfect does not provide or represent copyrighted or licensed characters. All characters are original representations of classic, public domain characters, and or parody versions based on new and original versions of classic fairy tales of various origin.